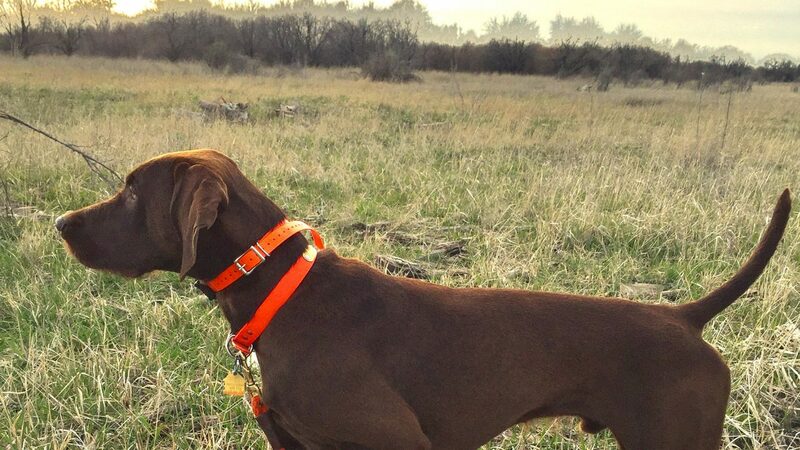 We’re dedicated to helping you make your versatile hunting dog the best it can be. 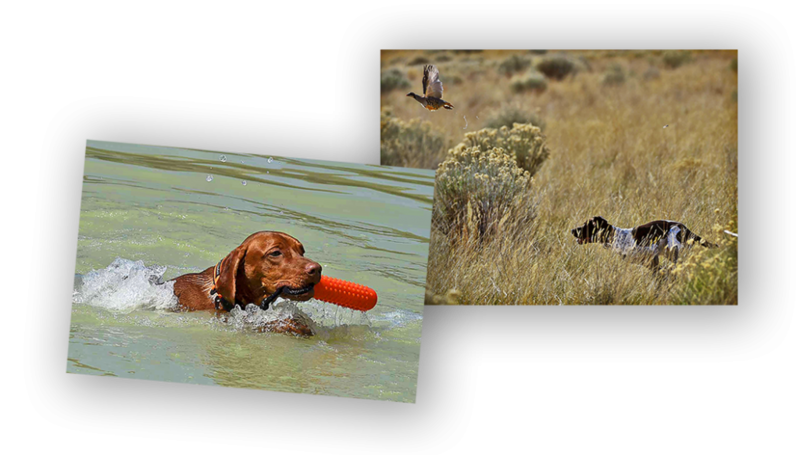 Located in Southeast Idaho, we welcome members who share our joy in a well-trained hunting companion. 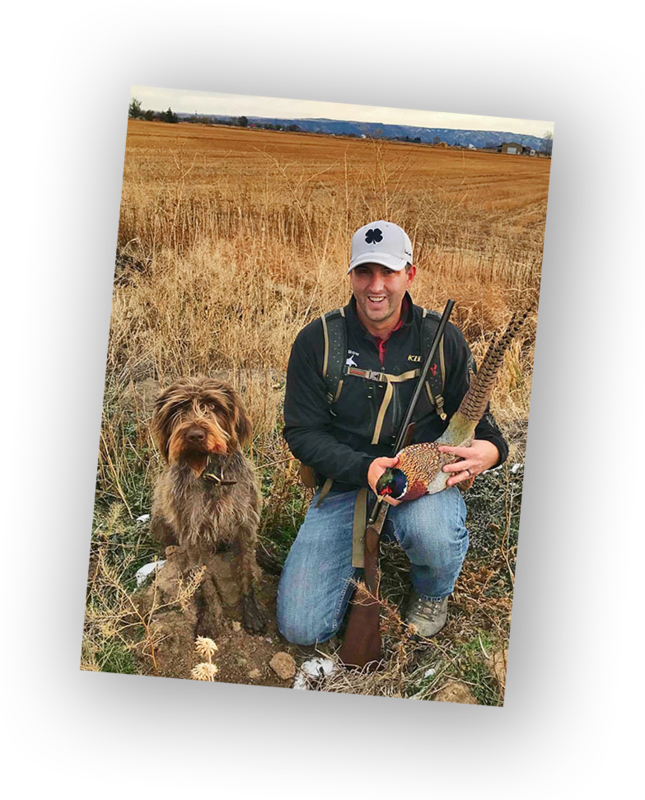 Eagle Rock NAVHDA is one of the newest chapters of the North American Versatile Hunting Dog Association (NAVHDA). 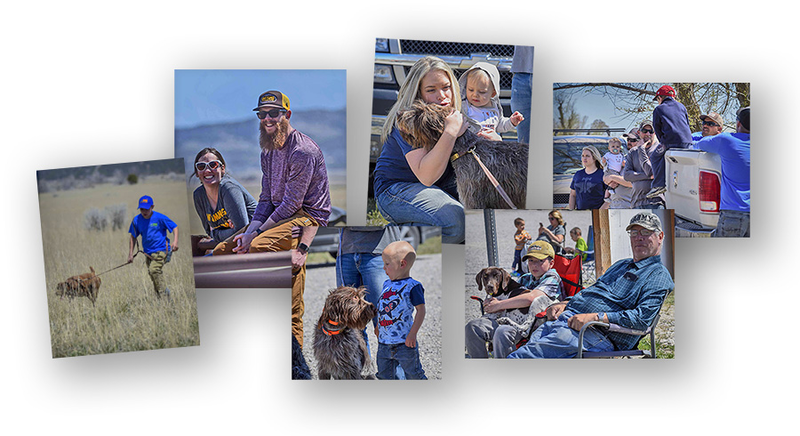 The chapter has been formed by highly experienced trainers, breeders and current NAVHDA members to bring the extensive benefits of a local NAVHDA chapter to Southeast Idaho and the surrounding area. The highly successful Wasatch Mountain NAVHDA, located in northern Utah, is assisting with both advice and financial support. The board is hard at work scheduling training and putting together our spring and fall tests. Membership in Eagle Rock NAVHDA runs from January 1 – December 31 each year. You can take out membership on our website's store. If you're serious about good versatile hunting dogs, you'll be welcome in our chapter. Contact us through this site if we can answer any questions for you. 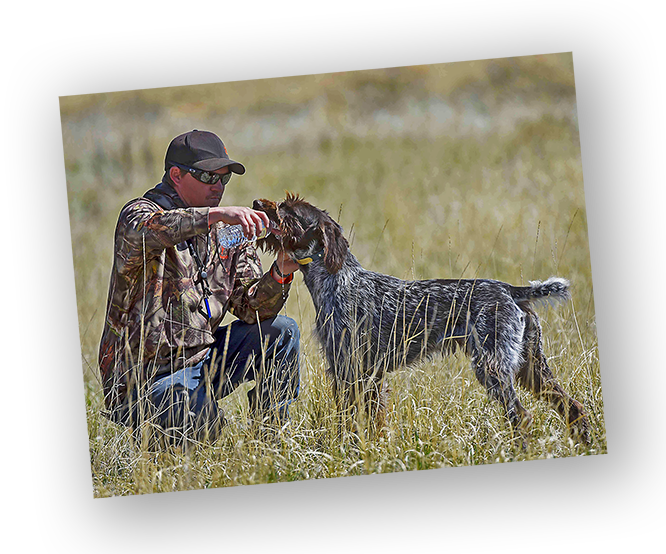 The Eagle Rock chapter of the North American Versatile Hunting Dog Association (NAVHDA), serves Southeast Idaho and the surrounding area. NAVHDA is a nonprofit corporation whose purpose is to foster, promote, and improve the versatile hunting dog breeds in North America; to conserve game by using well trained reliable hunting dogs before and after the shot; and to aid in the prevention of cruelty to animals by discouraging nonselective and uncontrolled breeding, which produces unwanted and uncared for dogs. Photos courtesy Steven Earley. All rights reserved. Eagle Rock NAVHDA and its members are dedicated to helping every member realize their dog’s greatest potential through proper training. The chapter will hold special training days where the less-experienced members can benefit from the knowledge of training methods and “how a dog thinks” that the more experienced members have gained over many years. Like other NAVHDA chapters, we will also sponsor seminars from experts who can help you with specific aspects of training. 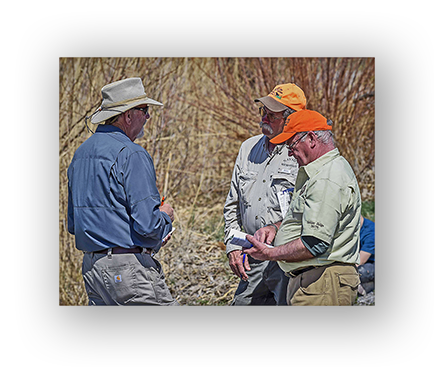 At the heart of NAVHDA is the NAVHDA testing system, a series of tests designed to help you assess where your dog is on the path to becoming a complete, well-rounded versatile hunting dog, able to perform in both upland and waterfowl hunting, including the recovery of cripples on both land and water. It’s also why NAVHDA members tend to be so helpful to one another. Your dog is being tested against a written standard, and being judged by certified NAVHDA judges from outside the area. You and your dog are not competing against other dogs, only being assessed against the written standard. If you’d like to learn more about the NAVHDA testing system, you can find that information on the NAVHDA International website by clicking here. Eagle Rock NAVHDA is a family-oriented NAVHDA chapter. Kids are the future of our sport. Bring your families. You will make friendships that will last you a lifetime. We’ll be producing a monthly e-newsletter. Even if you don’t join Eagle Rock NAVHDA, there will be valuable information and links to discounts from our sponsors.